If you cannot use regular transport for medical reasons, patient transport services are available to eligible patients. 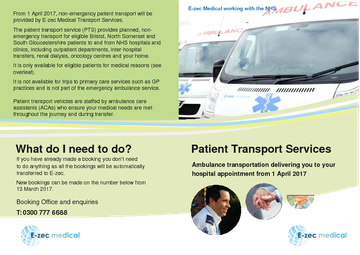 The patient transport service (PTS) provides planned, non-emergency transport for eligible Bristol, North Somerset and South Gloucestershire patients to and from NHS hospitals and clinics, including outpatient departments, inter-hospital transfers, renal dialysis, oncology centres and your home. It is only available for eligible patients for medical reasons. It is not available for trips to primary care services such as GP practices and is not part of the emergency ambulance service. Patient transport vehicles are staffed by Ambulance Care Assistants (ACAs) who ensure your medical needs are met throughout the journey and during transfer. Who can use patient transport services? you need the skills or support of trained staff and / or medical equipment during your journey. We are unable to provide patient transport to individuals for social or economic reasons. Who decides whether or not I can use patient transport services? Your GP or healthcare professional will advise you to call the patient booking and enquiry line on 0300 777 6688. An advisor will take you through the criteria to establish whether you are eligible, and if so, will make your booking. You can arrange a pick-up from home to your appointment by calling the patient booking line on 0300 777 6688 (or 0117 966 9198 for renal appointments – see above). Hospital staff will make bookings for patients requiring transport home from a stay in hospital. If you need to cancel or have a query about your transport booking, please call the patient booking line on 0300 777 6688. Advice for patients who may be eligible for non-emergency patient transport services. 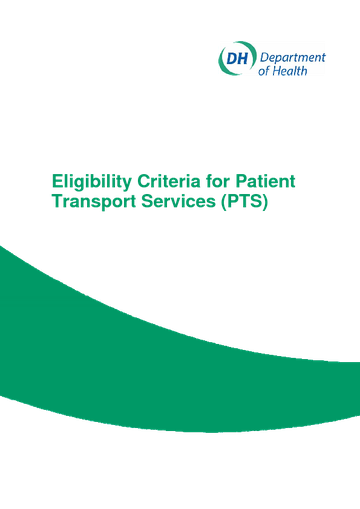 Eligibility criteria for non-emergency patient transport services. The current patient transport provider contracts began on 1 April 2017 following a thorough patient and public consultation and procurement process. It is a statutory and an important requirement of the CCG to involve patients and the public in the planning and development of local health services. A Patient and Public Involvement (PPI), plan specifically for this procurement was agreed by the three CCGs. The PPI process commenced with a request to the three local Healthwatch organisations for any information they had from the public on the non - emergency patient transport services. 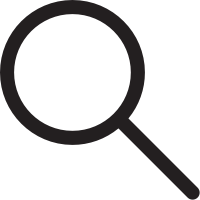 Following this, Bristol, North Somerset and South Gloucestershire CCGs placed information about the future commissioning of these services on their websites, and invited public feedback for a period of approximately six weeks, from mid May 2015. No feedback was received directly via the CCGs' websites. The CCGs needed to hear from those who used the current services and, in order to do that, as part of the PPI process for the re-procurement of patient transport services, a survey was conducted of both patients and the wider public. The survey was intended to provide feedback on current services, and also to gain views as to what would be important to respondents in the future service provision. Tips on how to plan for and make the most of your appointment with a GP or hospital. You can choose where and when to receive treatment according to what matters most to you.